The Saranac Lake Winter Carnival is a legendary two-week party in the middle of winter, in the most northern part of New York State. This year’s edition, the 122nd, takes place from Feb. 1 – 10. The sometimes blustery elements of this idyllic mountain town take a backseat to celebrate the warmth of music, friends,food and fireworks. 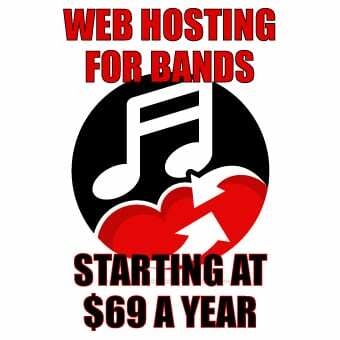 The Waterhole Music Lounge is Northern New York’s central hub for the best in live music. The venue historically has played host to a dynamic range of bands, across several genres over ten days. This year’s line up carries that tradition onward. Over the past decade or so some of the best in hip hop, rock, and jam have played huge sets to rowdy crowds coming in off the streets after a day of parades. Some notable names include: The Ominous Seapods, Rubblebucket, Donna the Buffalo, Sophistafunk, Twiddle, Hot Day at the Zoo and so many more. 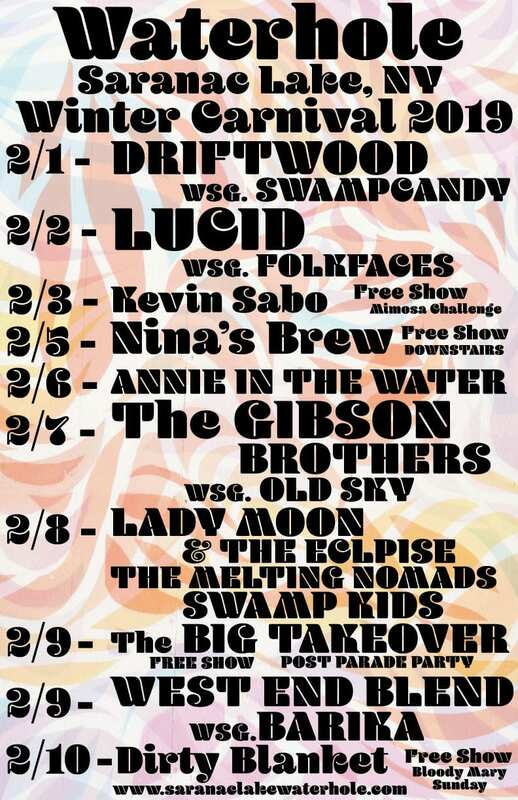 This year’s lineup offers the return of Plattsburgh powerhouse and long standing Winter Carnival performers Lucid. Buffalo’s own and NYS Music 87/90 artist, Folkfaces open up the night on Feb. 2. 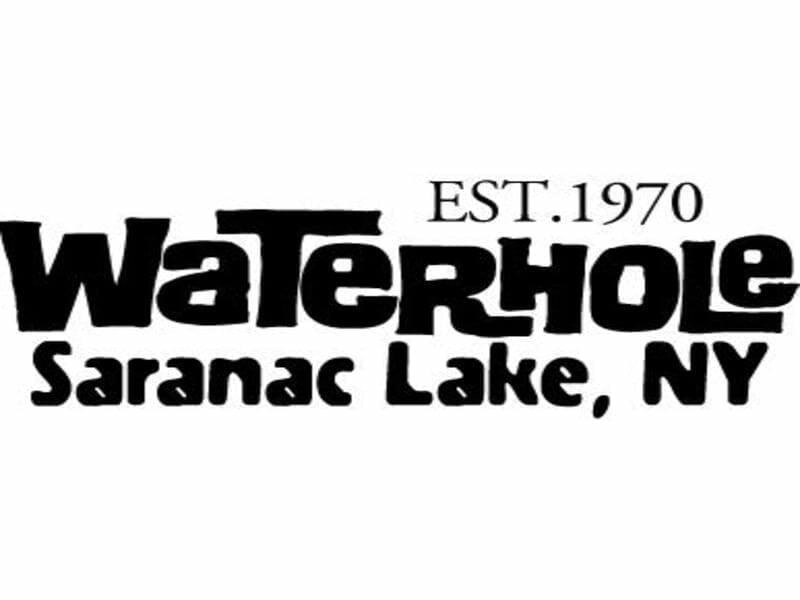 The Waterhole in Saranac Lake has been a big part of what makes the music scene in Upstate New York amazing, a slice of rock and roll history nestled up the mountains. The venue is a three floor experience that has seen some big time names play the stage. Del McCoury, Colonel Bruce Hampton, Gov’t Mule, Bela Fleck, moe., Leftover Salmon, Soulive, and Turkauz have all performed memorable sets here. In continuing with the tradition of bringing quality acts, this year’s line up promises to offer up those “wish I were there” sets from the artists both established and on the rise. 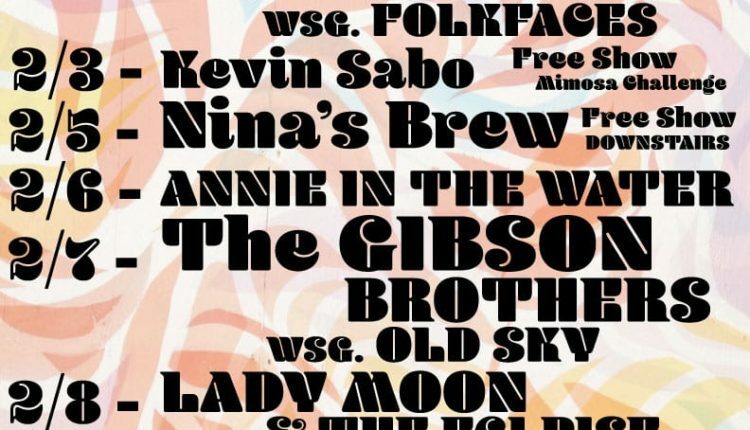 Other bands making the trip to grace the stage are West End Blend, Barika, Lady Moon and the Eclipse, The Gibson Brothers, The Melting Nomads, The Swampkids, Annie in the Water, Driftwood and Swampcandy. Look forward to special performances in the Downstairs bar of The Waterhole from Kevin Sabourin, Nina’s Brew and Dirty Blanket. There will be plenty of opportunities for entertainment after a day of snowshoe ultimate, skating or skiing. Grab a convenient week long pass for $65 for a discounted way to catch all the music. For more information about live music at The Waterhole check out their website.